RWS (Rooms with Style) provides an extensive range of services for doctors in private practice in Perth and throughout Australia. With services specifically designed to make your private practice more profitable, compliant and efficient, RWS are the experienced and trusted industry professionals helping specialists in Perth for over a decade. RWS is a proud presenter and sponsor of The Royal Australasian College of Surgeons, Preparation for Practice Program – bringing our wealth of practice experience to doctors in Perth and across Australia. We build a system for our Perth doctors so your practice runs on autopilot, without you having to do the hard work. With a clear, strategic plan, you will feel in control and always know what’s going on. You can relax knowing that you don’t need to design and manage systems from scratch. There’s also no need to stress about having staff and compliance documentation in place. We manage this for you. Our experience in the industry will directly benefit your private practice – no need to reinvent the wheel. RWS have been helping doctors in Perth establish and grow in business for 12 years. We understand what it takes for a practice to thrive and avoid stagnation. Gain invaluable insight into the likely pitfalls and hurdles to avoid, and be assured that your practice is set up to be fully compliant. In Perth or anywhere else Australia wide, our Virtual Practice Management (VPM) service gives you immediate access to the entire RWS team of experienced professionals – all for significantly less than staff salaries. 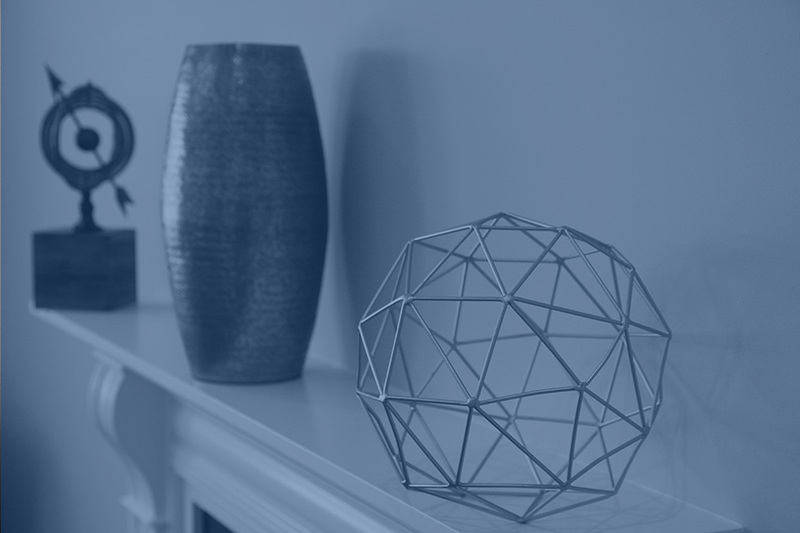 As your private practice in Perth evolves, RWS evolves with you. Our service adapts to meet your changing requirements and provide you with both flexibility and control. Choose a service package to suit your current needs, and as your demands change or fluctuate, simply switch between service areas and/or change the number of hours required. Servicing all metropolitan and rural locations. we provide services to doctors in Perth and across Australia. I found RWS (Rooms with Style) able to provide all the facets of needs for me to start out my private practice journey especially in relation to my website, content building and practice marketing. Caroline the director is passionate about helping clinicians to succed. 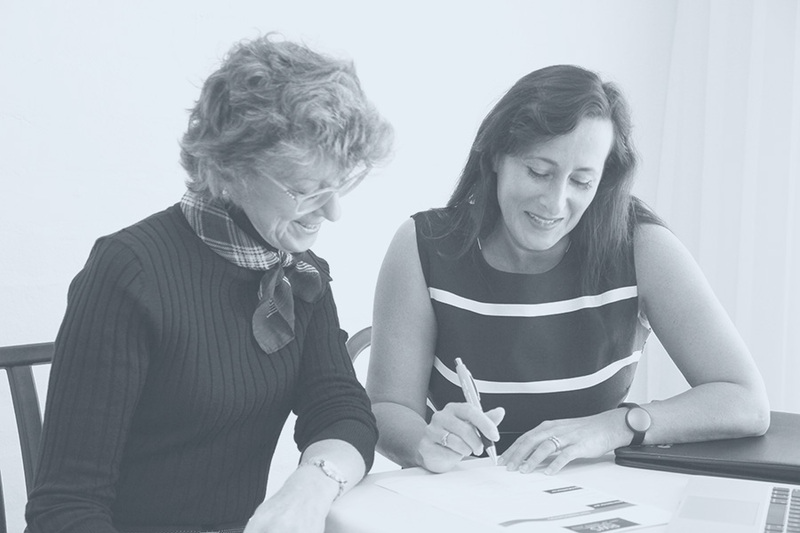 I am impressed with her years of knowledge and experience in helping clinicians building their private practice, but also her leadership in driving her staff and her company, to provide these services to our medical community. I have worked with RWS over several years, asking them to look at different aspects of my practice at various times. I have found them an invaluable asset - the key fact is that they are effective and professional across the full range of practice services. For me, it has meant that I can concentrate on establishing what I would like to achieve in a given area, and then delegate the work to RWS, allowing me to concentrate on clinical matters, and on my next project in practice development. I highly recommend them to established as well as younger practitioners. I cannot speak highly enough of the professional and personal guidance I received from RWS in setting up my private practice as a new fellow. I was taken under the team's wing and guided through the highly confusing and overwhelming process of setting up a private practice. Their team is comprehensive and has thorough knowledge of all the areas starting from website creation, art work to marketing and more. Communication within the team and with me was excellent - I felt I had all of them working only for me! We needed a clinic set up on very short notice and the team at RWS responded with a well thought out and comprehensive plan that was implemented in a very short time. This included - Secretarial training, Practice Procedures Manual, Website, Referrer Marketing, Personalised branding and stationery, Practice furniture and telephone system and a range of other tasks that had us up and running quickly. We haven’t looked back! Our practice also employs RWS for use of their other services such as HR, marketing and promotion. My dealings with Michelle and Emma are complimented by the same professionalism experienced during the recruitment process and this ensures a great level of comfort in trusting them to maintain our business model. After being in the medical industry for many years, it's wonderful to know that there is a company that can offer such a diverse range of services while constantly adapting to a fast changing industry. RWS have been invaluable in all the annoying essential aspects of running a practice, that as doctors, we are really just not interested in. Taking care of all the permits and documentation required to move into a new building, supervising the creation of new employment and service contracts. I would have no hesitation in recommending RWS as practice managers. I would recommend RWS to any doctor. They are a professional and trustworthy company with excellent after sales service. Renovation has never been so easy and I now have rooms that are exactly what I had hoped for - minus the headaches. It is my pleasure to provide a testimonial regarding RWS. Caroline and her team were very helpful and flexible in their approach in supporting us when we were setting up our practice. The RWS team were a wealth of information regarding all aspects of clinic set up from financial to HR to clinic processes management... the RWS team were supportive and flexible in their approach! I engaged RWS to refurbish Masada and have worked closely with them for the past four months throughout a complex project. I have found them to be exceptionally accessible, flexible and reasonable in all our dealings and they have been meticulous with cost management and budget communications. 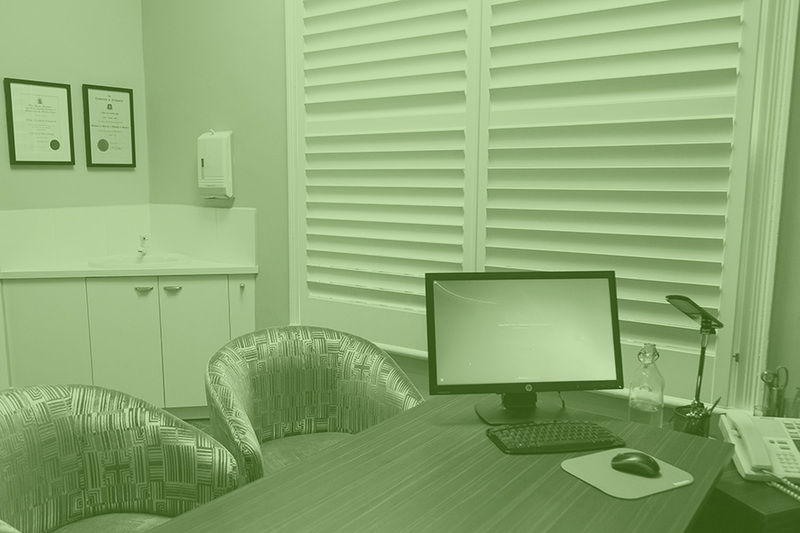 For doctors in Perth, RWS can design your practice space from conception to completion. Don’t stress about building compliance and council permits – we do the hard work for you. You need efficient, high functioning rooms. Our vast experience ensures you achieve this – simply walk straight in and start consulting, no headaches. Great staff are the backbone of your practice in Perth. We recruit new personnel, manage existing staff, and also offer a hybrid virtual solution for your fluctuating practice staffing needs. 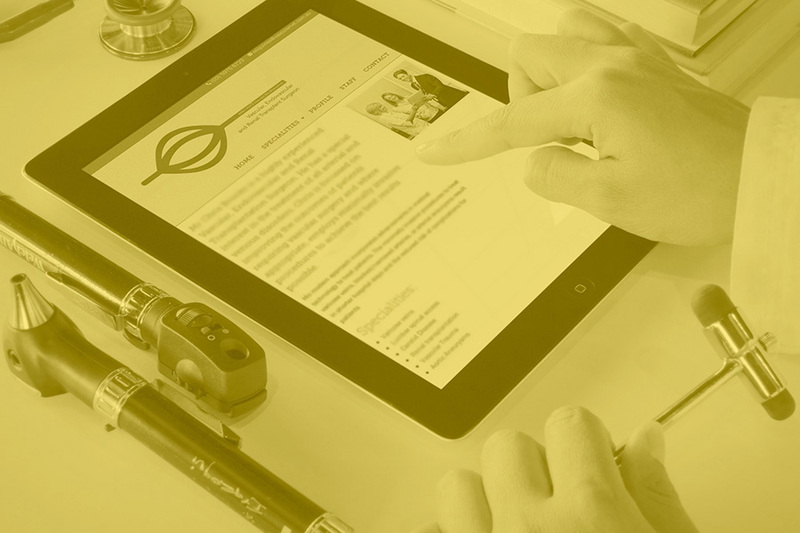 For doctors in Perth, RWS can assist you with effective referrer marketing and online strategies to ensure your practice is profitable and thriving. We employ customized strategies based on key performance indicators that we know must be achieved for practice success in Perth. RWS creates a marketing machine that rolls out a consistent, professional campaign without you having to do the hard work. Stop stressing about your referrals – RWS will have you covered. More details. Private and Public Hospitals that service the Perth area in Western Australia number 39. The Armadale – Kelmscott Memorial Hospital located on the Albany Highway, is one of Perth’s larger public hospitals. With availability of between 200 – 500 beds the health care services provided at this hospital are broad – including an Emergency department, specialist Paediatric department, Psychiatric and Obstetrics. The Fiona Stanley Hospital in Murdoch, has over 500 beds, and Emergency department and a large range of specialist units including for acute spinal injury, renal dialysis, infectious diseases, burns, and reconstructive plastic surgery. The Fremantle Hospital is another public hospital that although not as large, with between 200 and 500 beds, also has a wide range of specialist units including intensive care, acute renal dialysis, cardiac surgery and coronary care, major plastic and reconstructive surgery.